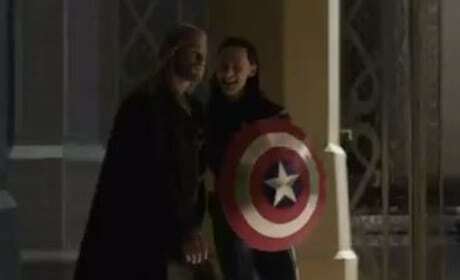 Thor and Loki have a moment in Thor: The Dark World. Chris Hemsworth is Thor and Tom Hiddleston is Loki. 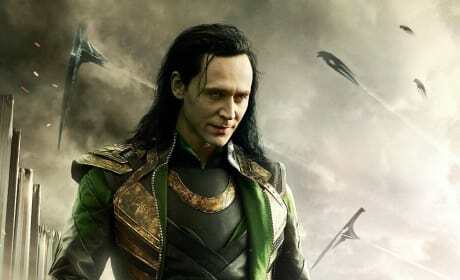 Tom Hiddleston stars as Loki in Thor: The Dark World. 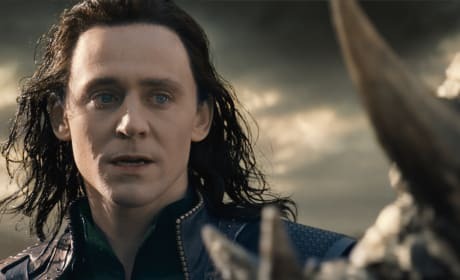 But this time out... is Loki the villain? Tom Hiddleston and Chris Hemsworth star in Thor: The Dark World. Hiddleston is back as Loki and Hemsworth returns as Thor. Loki is back in Thor: The Dark World. Tom Hiddleston reprises the role he originated in Thor. 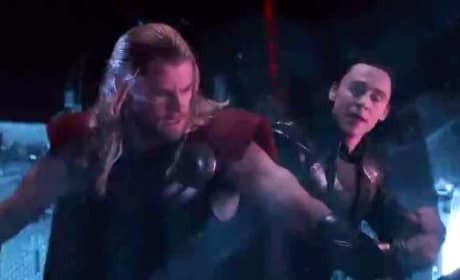 Thor and Loki go for a ride in a new clip from Thor The Dark World. Tom Hiddleston and Chris Hemsworth return. 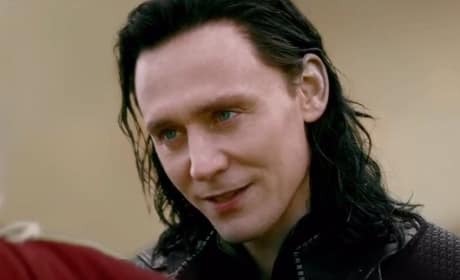 Tom Hiddleston is Loki in Thor The Dark World. Chris Hemsworth returns as Thor in the sequel to Thor. 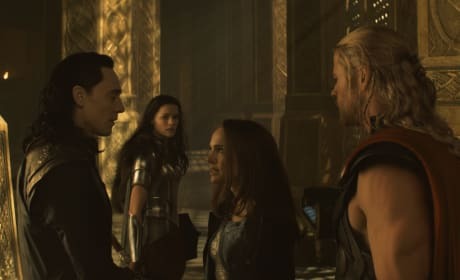 Thor The Dark World stars Chris Hemsworth, Natalie Portman and Tom Hiddleston. Hemsworth is Thor, Portman is Jane and Hiddleston is Loki. 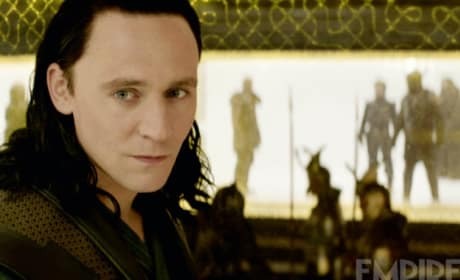 Tom Hiddleston is back as Loki in Thor: The Dark World. 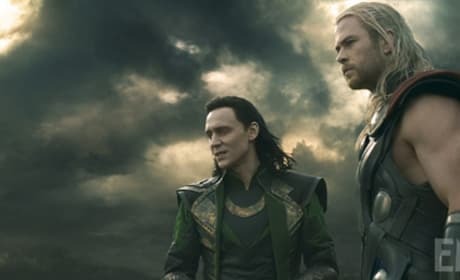 Loki has to work with Thor in the sequel to Thor to rid their world of evil. The Loki character poster for Thor: The Dark World. 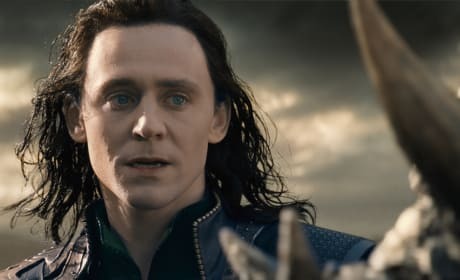 Tom Hiddleston is Loki for the third time. 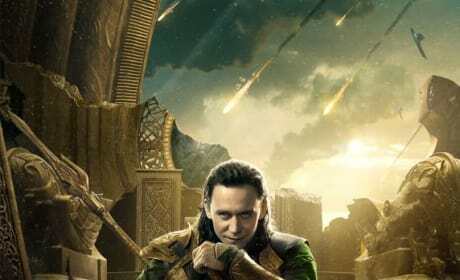 Loki gets the spotlight in the latest character poster for Thor: The Dark World. 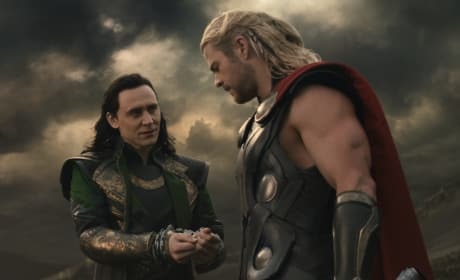 In the sequel to Thor, Loki and Thor must work together to defeat a common enemy. Thor: The Dark World star Tom Hiddleston. 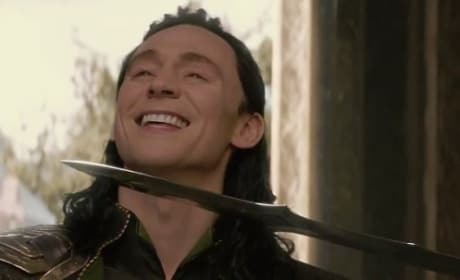 Hiddleston continues being Loki after The Avengers and the first Thor. Thor: The Dark World stars Tom Hiddleston and Chris Hemsworth. Anthony Hopkins also returns from Thor. 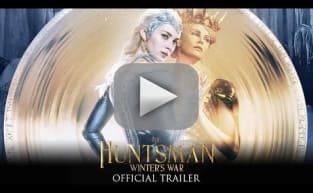 The Huntsman: Winter's War - MUST WATCH!! Official Trailer! [from trailer] The absence of him is everywhere I look. It's like a huge hole has been punched through my chest. For no one - no one in this world can you trust. Not men, not women, not beasts. This you can trust.